No matter the size or complexity of your problem, The Bug Guy is here to solve it. After twenty-five years on the beat as a police officer in Dover, DE, Ralph Taylor has become an expert in pest extermination and prevention. 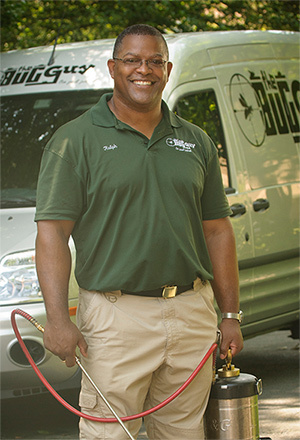 From home invasions to security measures for your business or properties, The Bug Guy has the skills and tools to keep you bug free. 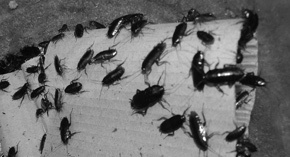 In addition to unwanted guests, The Bug Guy also specializes in mold removal and prevention. © 2015 The Bug Guy. All rights reserved.